The movie 'Lisa' has completed shooting in Hyderabad. Anjali, Brahmanandam, Makrand Deshpande and others are playing the lead. Recently, the film has completed shooting in Hyderabad. 2.0 'is the film that then stays with the same stereoscopic technology. The film is a horror and thrill entertainer directed by Raju Viswanath. 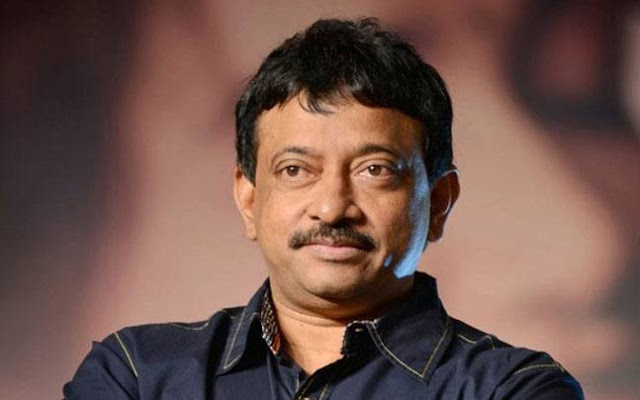 The latest release of this film was posted on Twitter by sensational director Ram Gopal Varma. 'Trending trailer 3' to see 'lisa' tweeted. Anjali is playing the lead role and the music is provided by Santhosh Dayanidhi. For the first time, he is going to act in 3d film and director Raju Viswanath is very clear about his script.